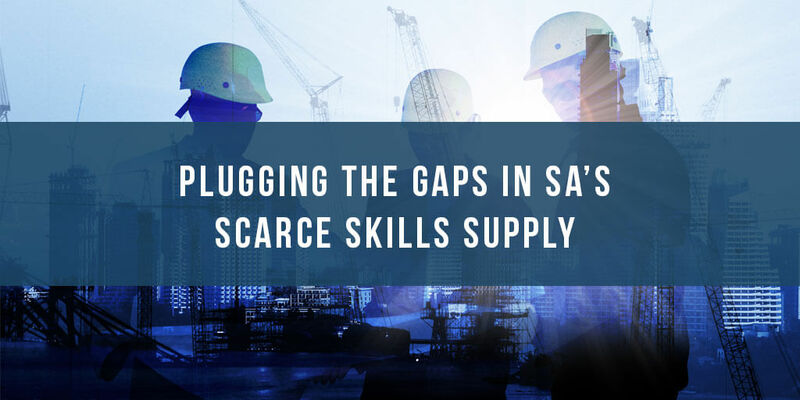 South Africa’s skills shortages in critical sectors remain an obstacle to growth. Renewed efforts to find solutions and to place skills development at the centre of the country’s development agenda are welcomed. However, there are critical gaps which require immediate attention. Statistics from the white paper indicate that from June 2014 to January 2016 the country issued permanent residency permits to 2 175 skilled foreigners. This represented 7% of the total permanent residency permits granted in the period. This is a concern since the aim of the policy is to promote economic growth through the granting of business, critical skills, and study visas, government states in its white paper, Jacobs says. She adds that the importation and retention of critical skills does not take away job opportunities from South Africans, since these skills are not available in the country.